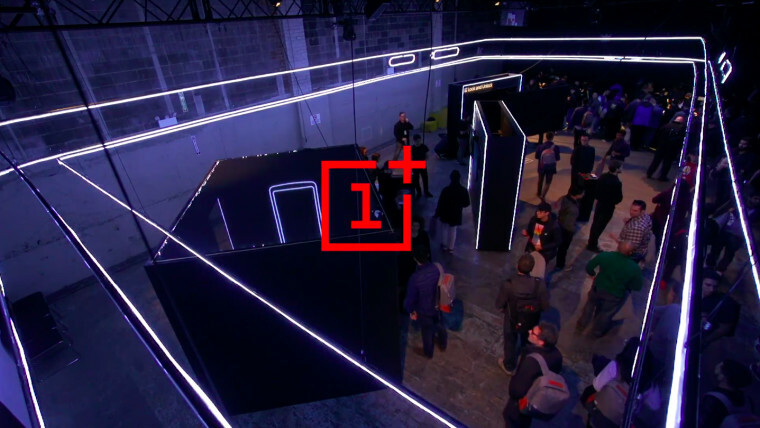 For the past few months, a steady stream of leaks has appeared on what we can expect once OnePlus unveiled its latest flagship. Not only have prior rumors shown that the device will join the fray with the controversial notch design, but also that it will apparently include the latest Qualcomm Snapdragon processor - as one might expect. The latest among these confirm several of the earlier ones, but with a few surprises. 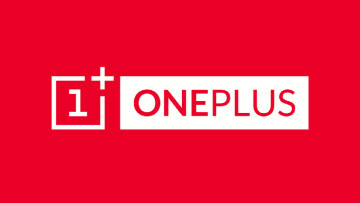 According to Techslize, the upcoming OnePlus 6 will not only feature the Qualcomm Snapdragon 845, which was revealed earlier this year but also 6GB RAM and 128GB of internal storage. This seems to have been revised upward from a previous leak that placed the phone's storage at 64GB. However, this could also suggest that there will be multiple options available once the smartphone launches. 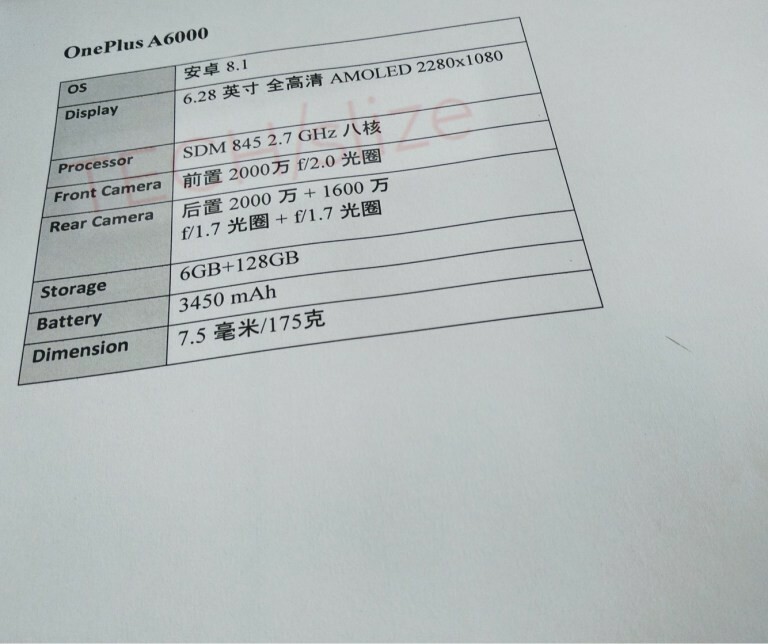 According to this leak, the device will have a 6.28-inch Full HD AMOLED display with a resolution of 2280x1080. 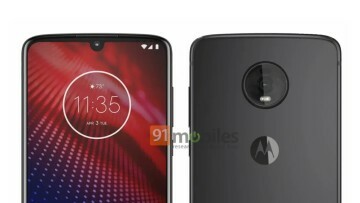 As reported earlier, it is expected to come with a notch at the top as well after XDA Developers found image files relating to a device codenamed 'enchilada' in the latest open beta of OxygenOS. Since the front of the device will not have a home button - much like the current OnePlus 5T, the fingerprint sensor will most likely be situated at the back. Rumors have also suggested that the device will be similar to the OPPO R15, a device teased by OnePlus' parent company. 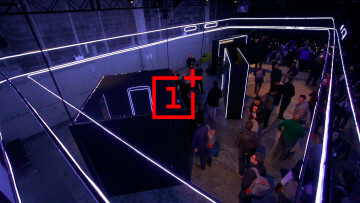 On the battery front, the OnePlus 6 is rumored to have a 3,450mAh battery with Dash Charging - the OnePlus equivalent of fast charging. For selfie fans, the report suggests it will include a 20MP front-facing camera. On the back, the device will sport a dual camera setup, with one 16MP and one 20MP camera alongside an LED flash. Although OnePlus has yet to announce any indication that it is about to launch an update to the OnePlus 5T, more leaks are bound to occur in the coming months.